A load bearing hanging beam which no support. An inspection from the manhole (loft hatch) would not have identified this defect so make sure your inspector enters the roof space. 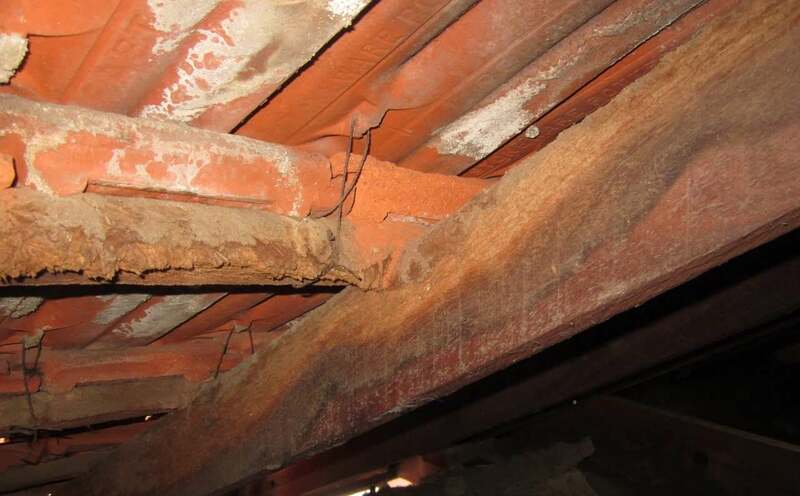 There were dozens of BCA non compliance defects on this roof frame. Upon receipt of the Bestwest Building's report the Builder acknowledged the defects and rectified to satisfy the Building Code of Australia. 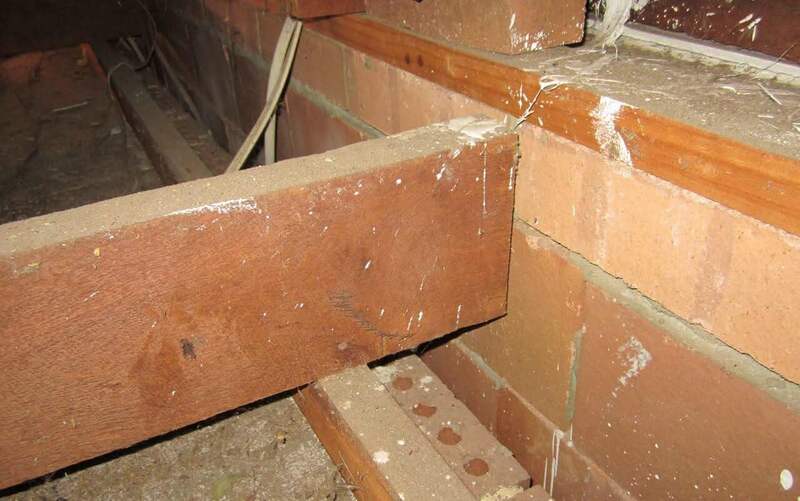 This isn't rocket science, a hanging beam is a structural member and clearly this has been compromised. At a glance it's just a crack in the back of the garage. 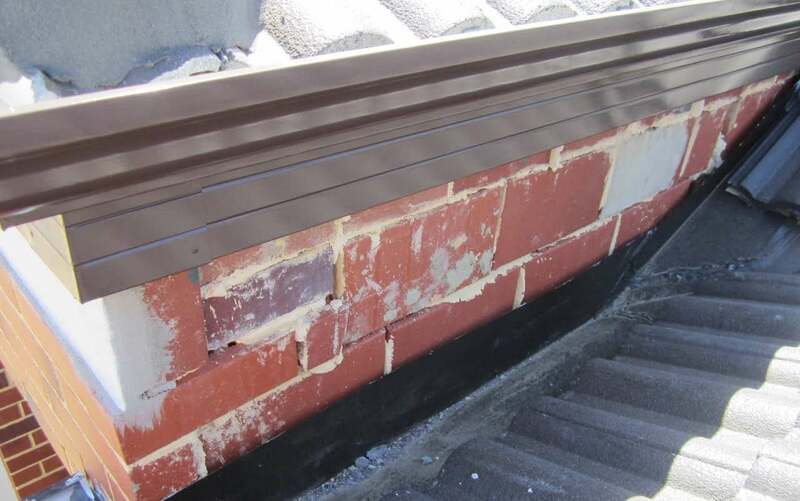 A closer review reveals much more and is a significant structural defect. 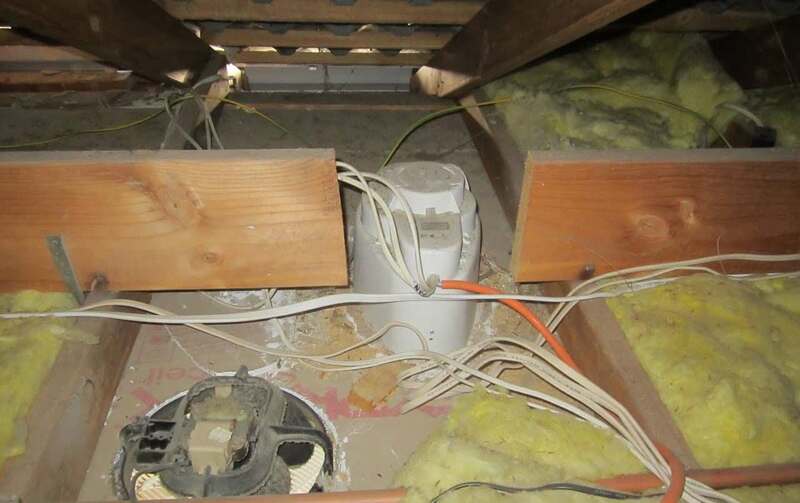 Until [email protected] had carried inspected the property this damage had gone unnoticed. Don't leave it to chance, call Bestwest Building for all your Building Inspection requirements. 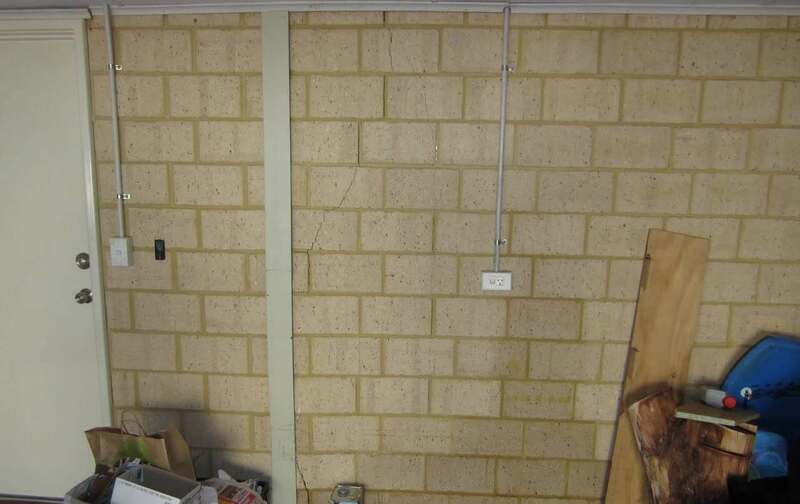 A Practical Completion Inspection revealed this brickwork which should have been rendered. Not visible from ground level but all part of the inspection process for Bestwest Building. 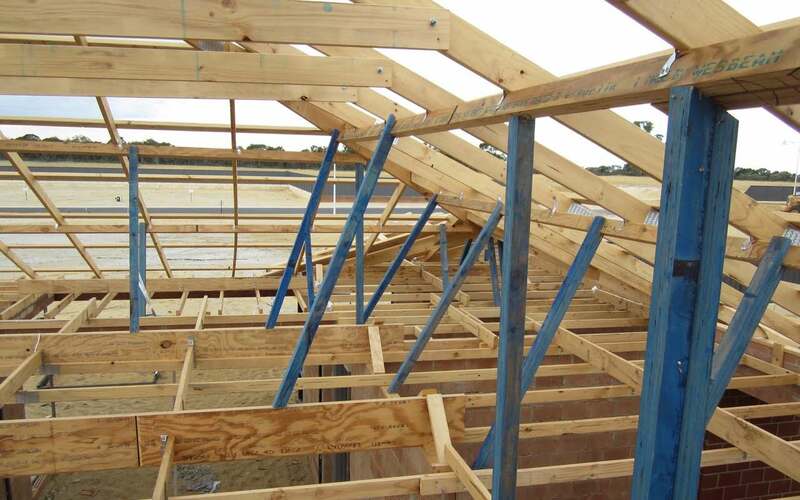 Do all Building Inspectors review the roof frame! 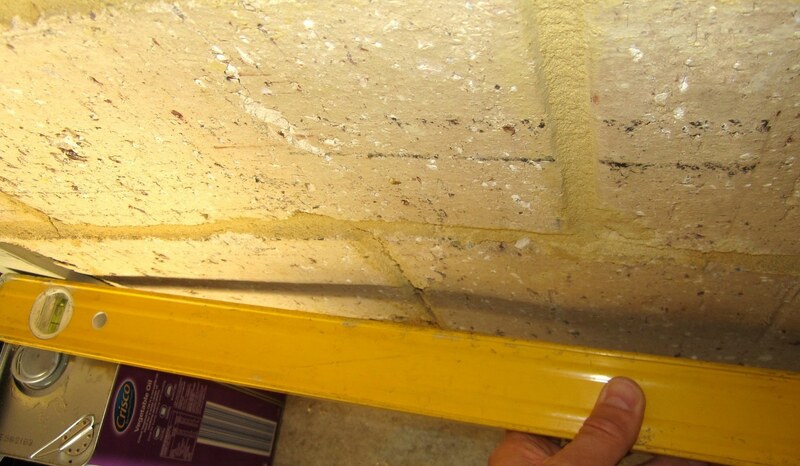 Bestwest Building do and are able to provide a detailed explanation to the defect in this photo! 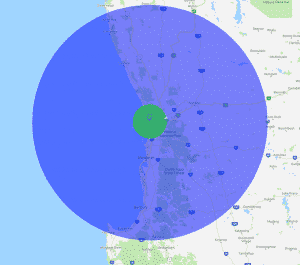 Our offices are in Osborne Park Perth WA 6017 and we undertake inspections all over Perth to include Mandurah, Yanchep and into the Hills. However we go where the work is so if you have a particular requirement then let us know and we’ll be pleased to provide a no obligation quote. 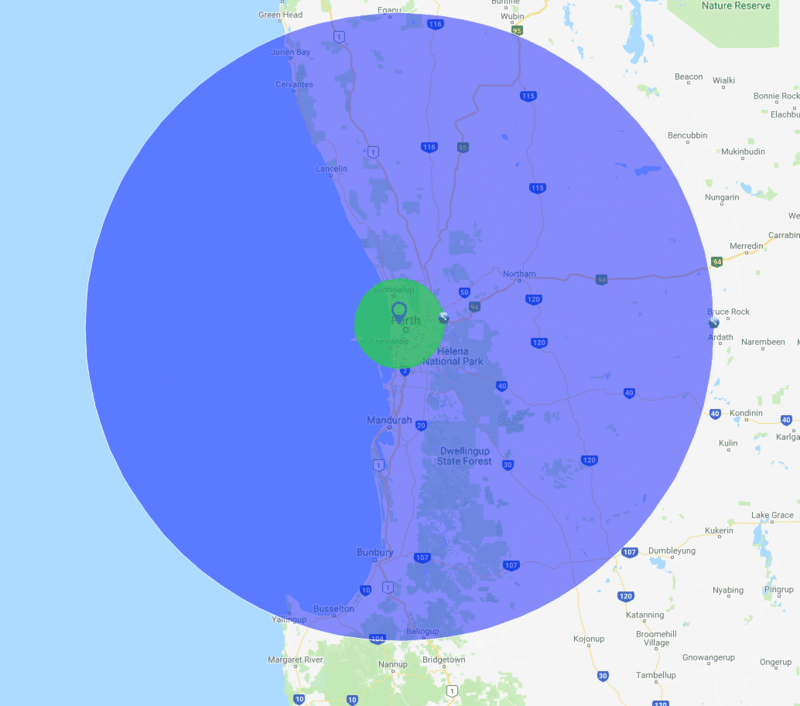 Copyright © 2018 Building Inspections in Perth, WA. All Rights Reserved.